No. 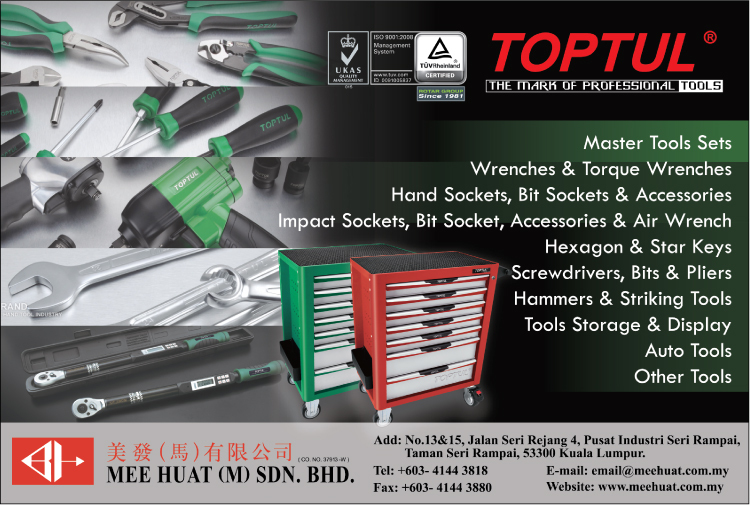 13 & 15, Jalan Seri Rejang 4, Pusat Industri Seri Rampai, Taman Seri Rampai, 53300 Kuala Lumpur, Malaysia. Mee Huat (M) SDN. BHD. 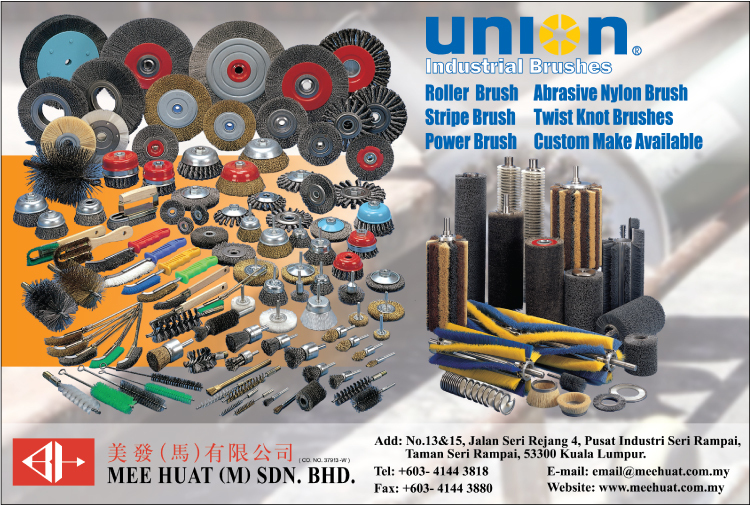 (Former was known as Mee Huat Hardware Machinery & Engineering Sdn.Bhd) was established since 28th Febuary of 1978. During the early stage, Mee Huat was started in small trading business with 4 employees, but today, we have more than 17 employees which are professional and have abundant work experience. At Mee Huat (M) Sdn. 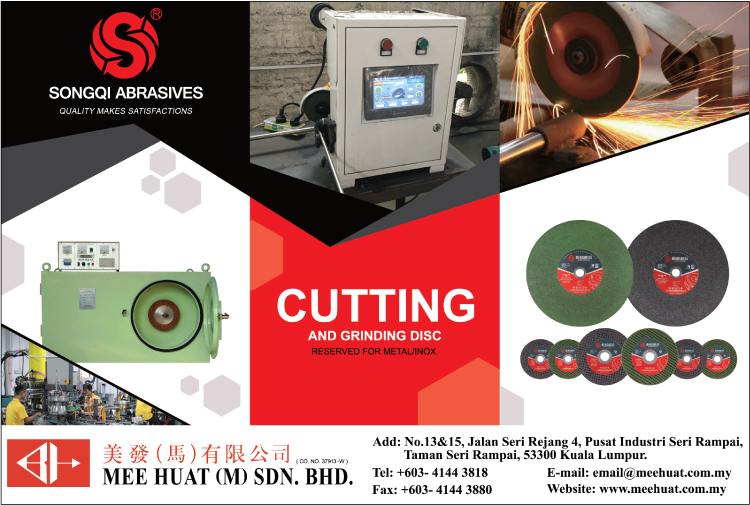 Bhd.,we provide different brand of high quality imported hardware, machinery, hand tools as well as industrial tools to meet our customers’ demand. 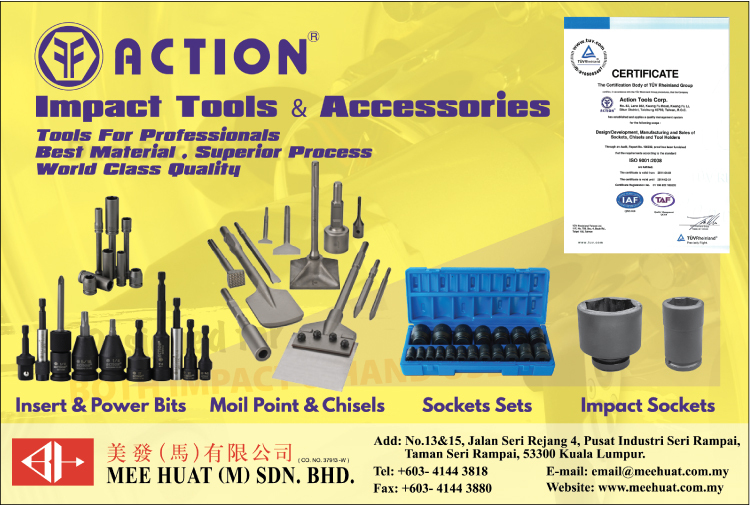 These are including brand like ACT, Action, Arden, Axstar, Toptul, Cyclo, Tranmax, Union and etc.. We have our own agent line and all these imported tools have made us the sole distributor in Malaysia. Under stable quality, Mee Huat (M) Sdn. Bhd. 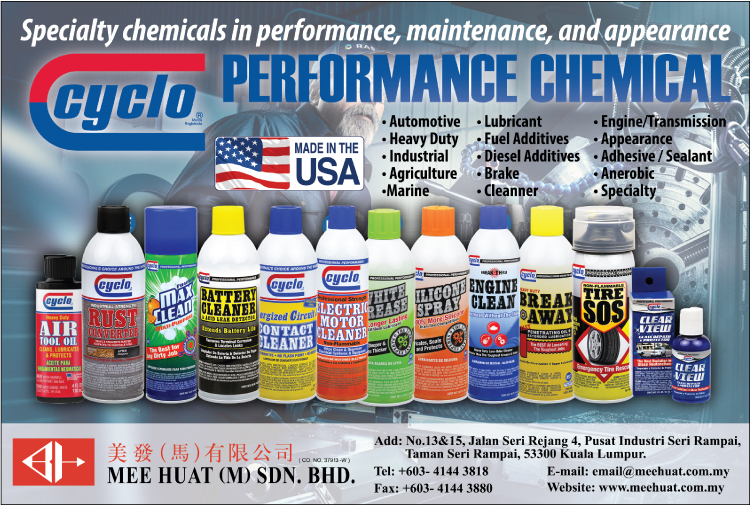 serves both local and overseas market, covering Singapore, Indonesia, Southeast Asia, etc.